Since it took effect in early 2017, a California law that allows citizens to legally smash car windows to save pets trapped in hot, parked cars hasn’t seen much exercise, according to local officials. The “Right to Rescue Act,” Assembly Bill 797, has a set of procedures for citizens to abide by, as the window-smashing provision is a last resort, said Shirley Miller, spokeswoman for Santa Clarita Valley Sheriff’s Station. 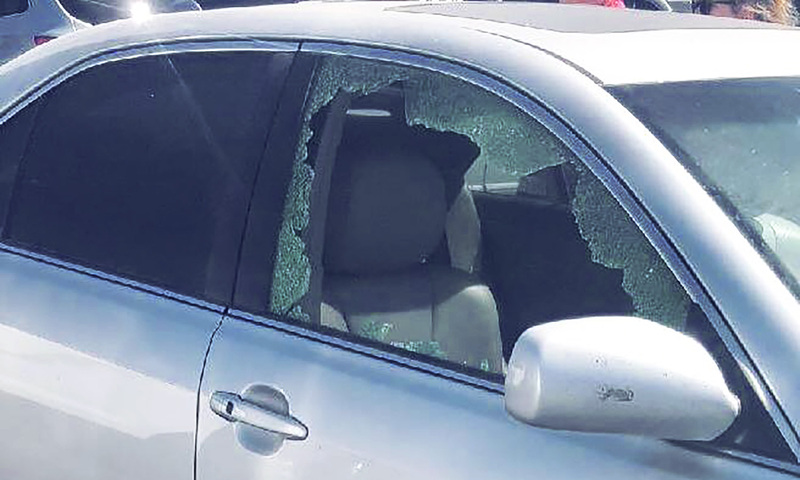 Since the bill passed, Miller said the station hasn’t necessarily seen a decrease in calls about pets in hot cars, or had incidents in which a citizen took action to help a distressed animal before calling the police.